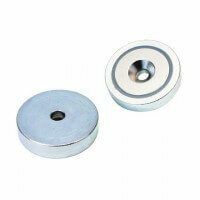 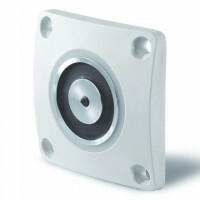 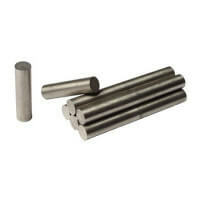 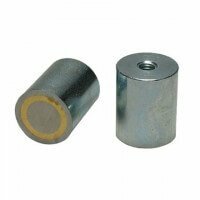 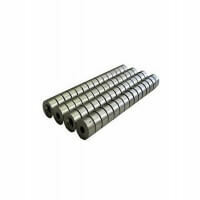 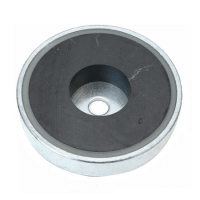 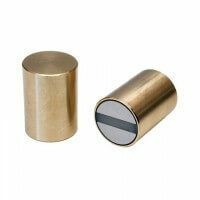 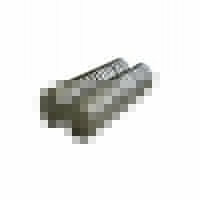 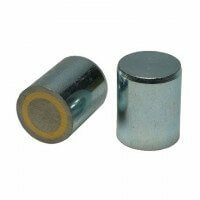 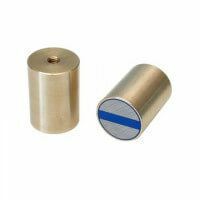 These cylinder shaped bar magnets in steel body are part of Larko Magnet’s Excello series. 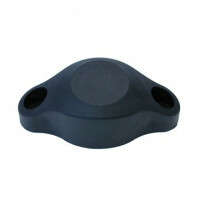 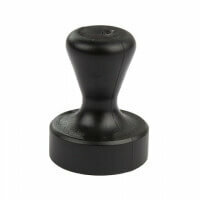 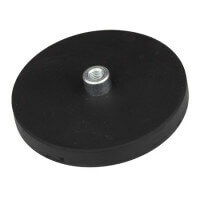 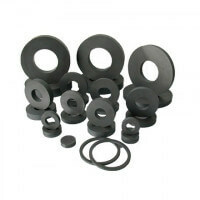 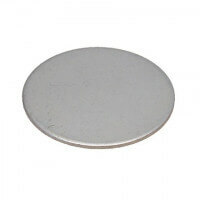 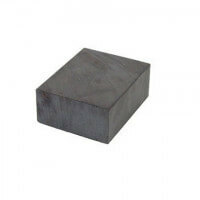 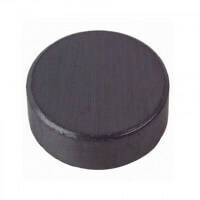 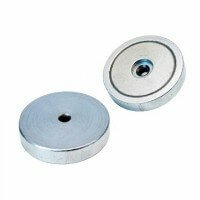 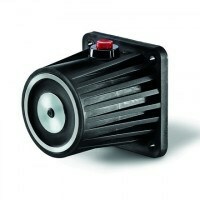 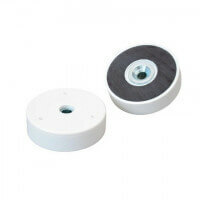 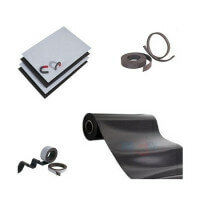 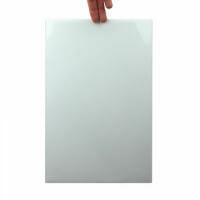 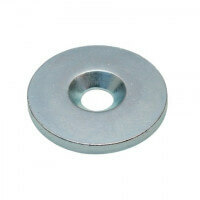 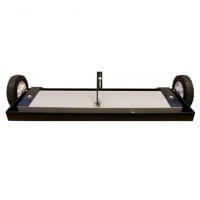 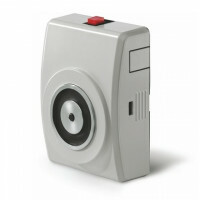 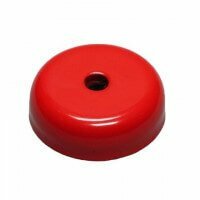 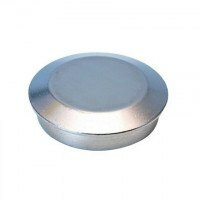 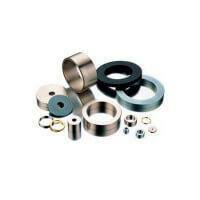 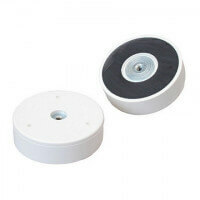 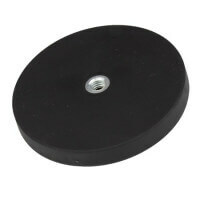 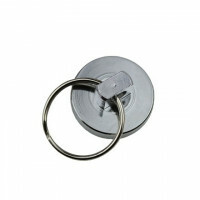 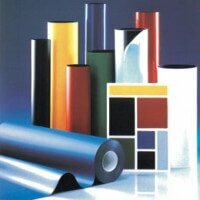 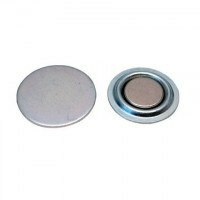 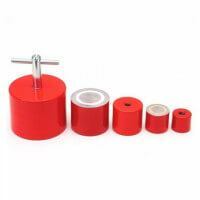 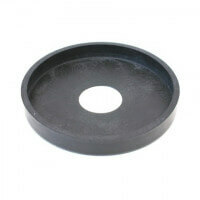 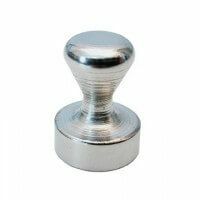 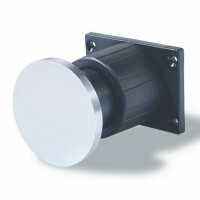 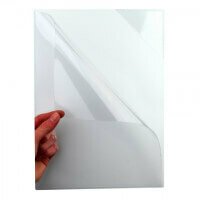 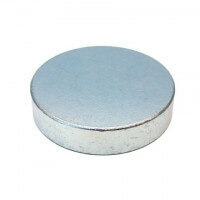 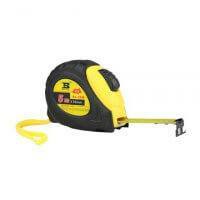 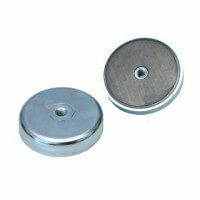 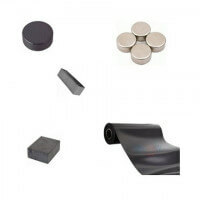 The magnets are characterized by having a strong raw magnet enclosed in a solid metal body. 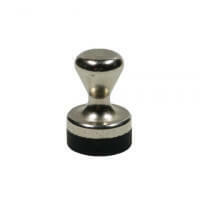 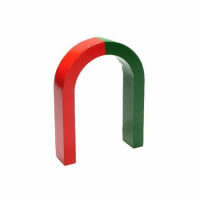 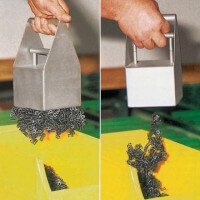 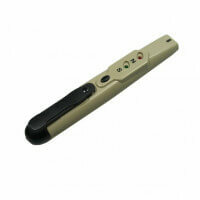 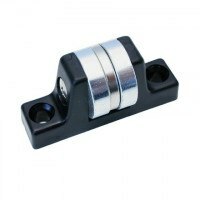 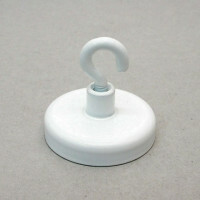 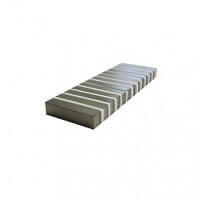 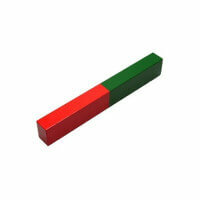 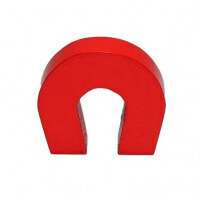 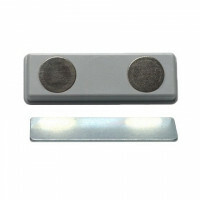 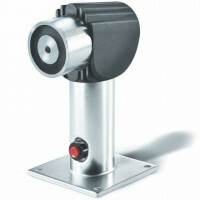 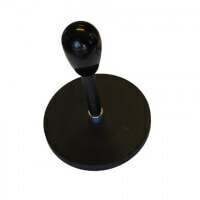 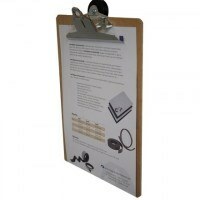 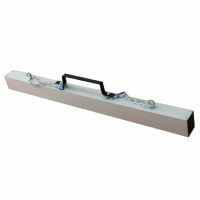 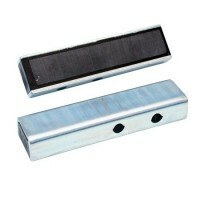 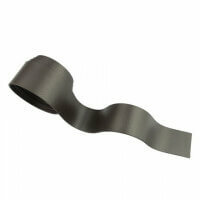 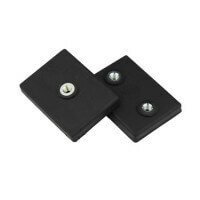 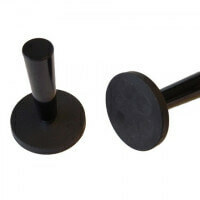 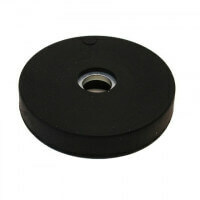 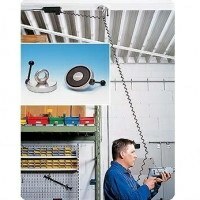 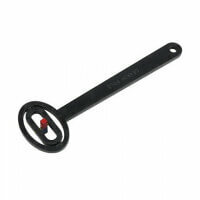 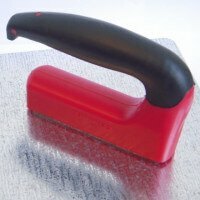 The bar magnet is used for holding and gripping applications thanks to their special magnetic qualities. 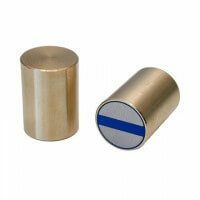 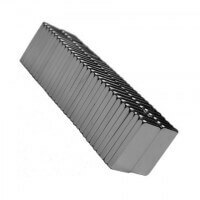 These Excello bar magnets are all produced with a strong neodymium magnet that ensures high magnet strength even at small dimensions. 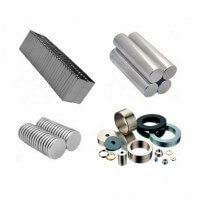 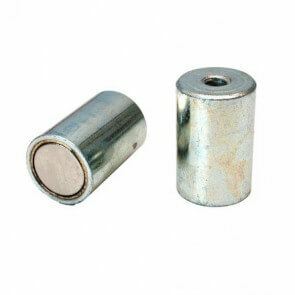 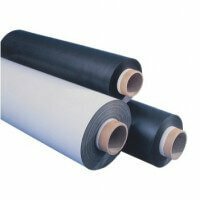 The metal body provides not only protection for the magnet; it also increases the overall magnetic force of the bar magnet. 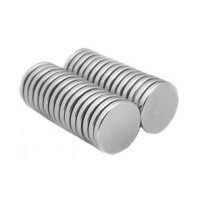 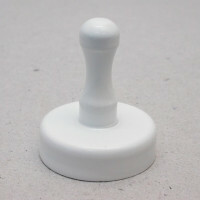 The metal pot enables the production of different types of thread on these bar magnets. 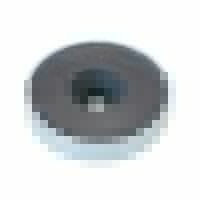 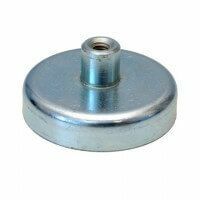 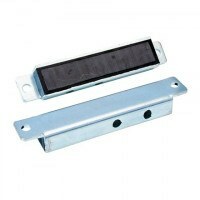 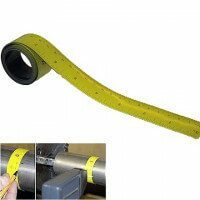 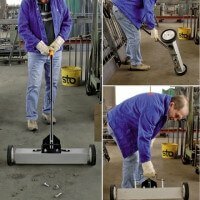 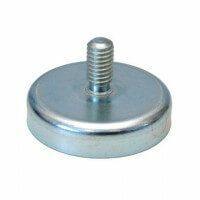 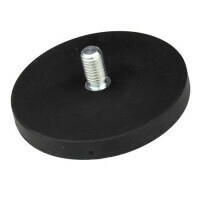 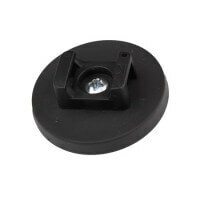 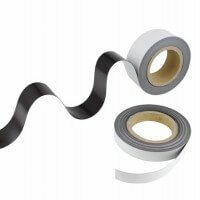 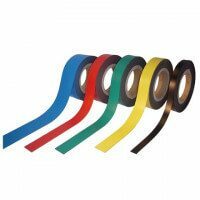 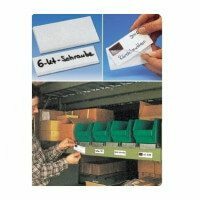 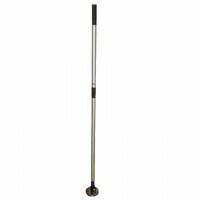 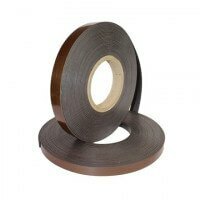 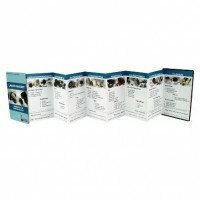 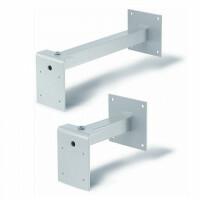 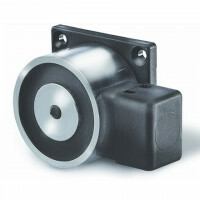 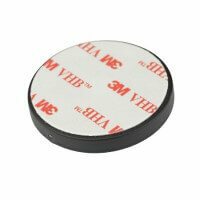 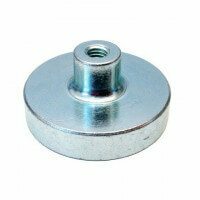 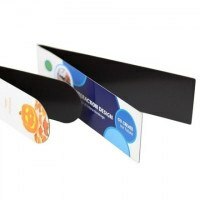 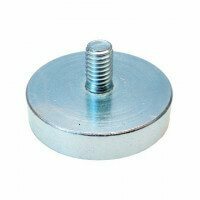 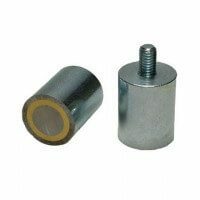 This ensures quick and easy mounting of the bar magnet and the magnetic qualities provide for a flexible solution that can be adjusted according to the needs. 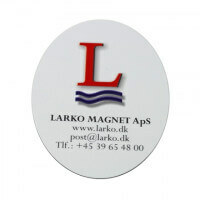 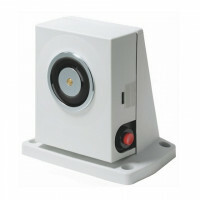 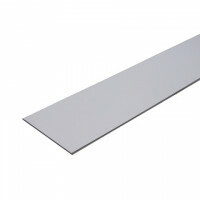 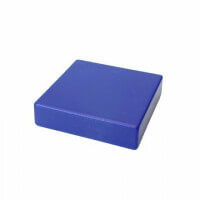 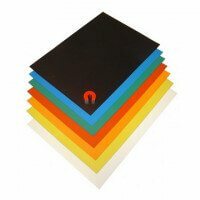 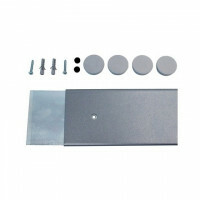 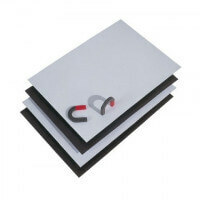 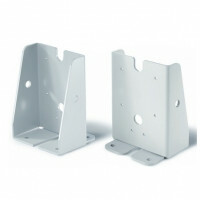 The bar magnet can also be produced specifically according to required dimension (minimum quantity required). 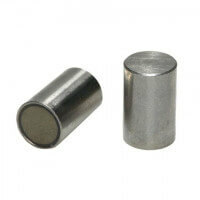 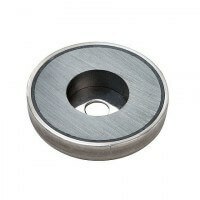 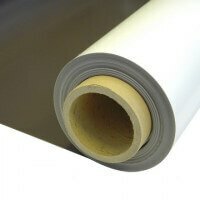 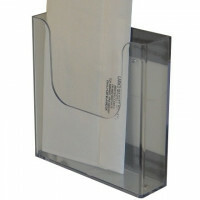 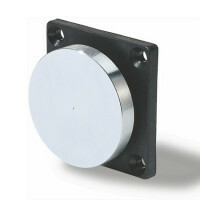 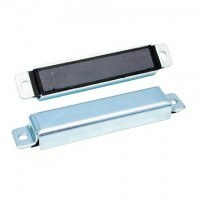 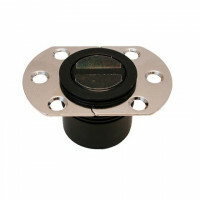 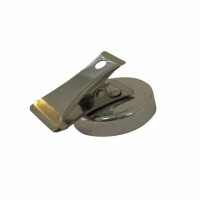 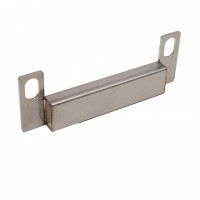 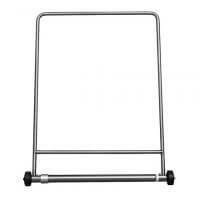 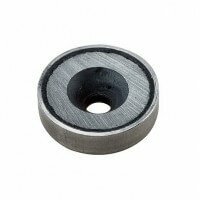 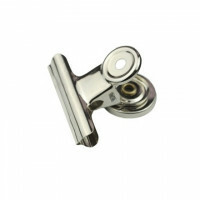 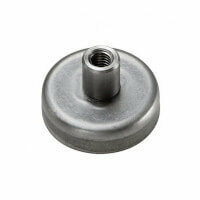 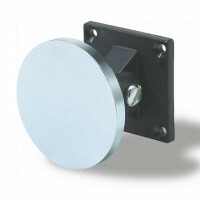 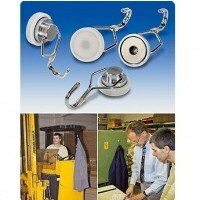 The bar magnets in metal body are also ideal when there are small air gaps between the magnet and surface.